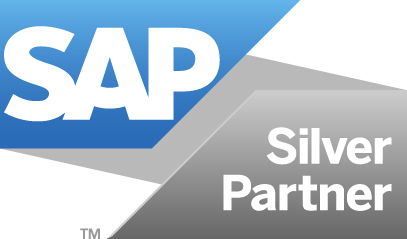 We can proudly announce that we have managed to become a SAP Silver Partner. ZPARTNER is looking forward to a great partnership with SAP and enhancing knowledge in SAP BW and SAP Hana with our strong partner. Thanks to all ZPARTNER’s for supporting us to achieve this milestone.